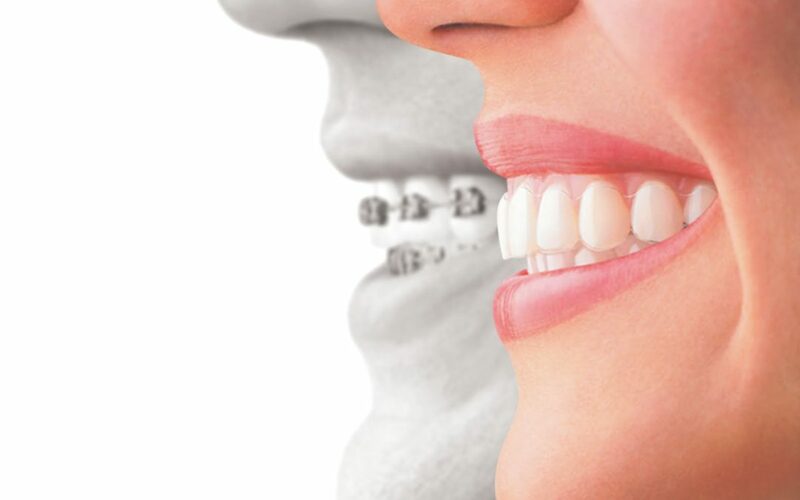 What's the Difference between Braces, Functional Appliances and Retainers? What’s the Difference between Braces, Functional Appliances and Retainers? If you’ve ever wondered about the difference between braces, oral functional appliances and retainers, here’s a handy at-a-glance guide brought to you by Sumas Mountain Village Dental Centre that highlights what braces, functional appliances and retainers have to offer you. Your orthodontic specialist can determine which oral appliance or combination of appliances is appropriate for you. Contact Sumas Mountain Village Dental Centre to book your appointment today!